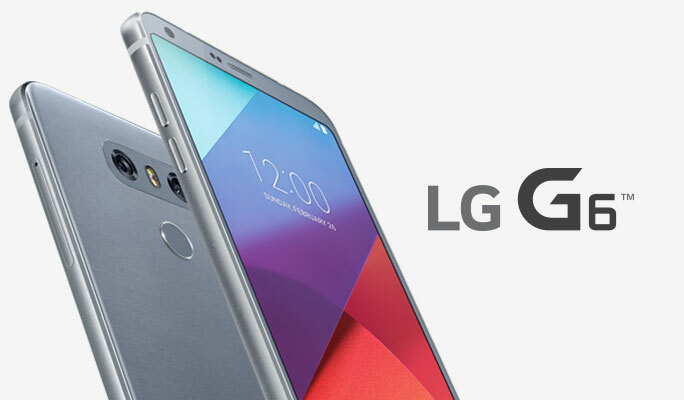 An LG G6 owner in China shared screenshot in a forum that they started to receive Android 8.0 beta update as an OTA, carrying version number V19A. Screenshots shared are in Chinese, Oreo features in the screenshot revel Oreo’s reworked App Shortcuts, the ability to snooze notifications from individual apps, adaptive app icons, and more. As of now LG has rolled out beta version only for China and not sure whether beta users across the globe will receive the update or Final version will be released when it is ready. The Android 8.0 beta in China supports the following model numbers LGM-G600L, LGM-G600S, LGM-G600K, LGM-G600LR, LGM-G600SR, LGM-G600KR, LGM-G600LP, LGM-G600SP, LGM-G600KP.